At 2 p.m. Sunday, Nov. 18, archeologist Bob Converse will present a program on Native American settlements that existed between approximately 8000 to 1000 B.C. 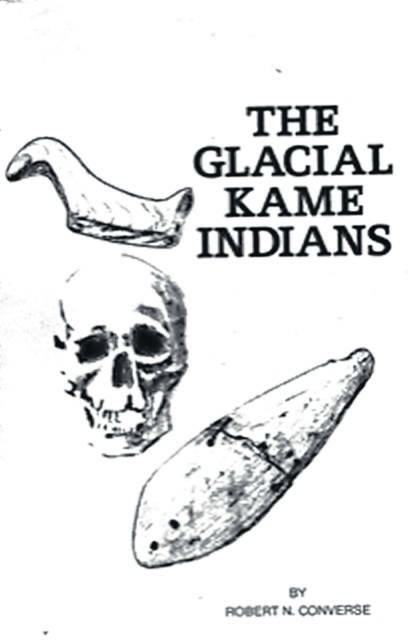 The Glacial Kame Culture’s heartland was in Champaign, Hardin and Logan counties. Converse is the editor of The Ohio Archeologist and has authored six books on the subject, including the one whose cover is shown here. The Champaign County Historical Society is an all-volunteer, not-for-profit organization that preserves, protects, archives and displays the artifacts that tell the Champaign County story. The society depends upon donations and membership dues to provide a free public museum located at 809 East Lawn Ave., Urbana.